Annotation: Who says you have to be plugged in to have fun? 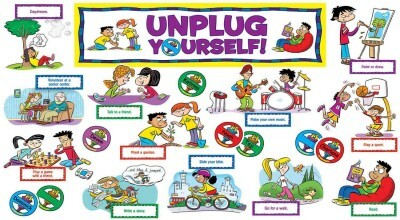 This mini bulletin board set features 12 easy and enjoyable activities kids can do off the grid! Includes an activity guide.